Warcraft 1.24c Patch is Live on WestFall! Note: You can subscribe our feeds and if Warcraft 1.24c patch released, we send you a mail. 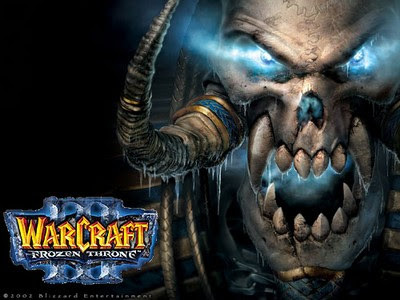 Update: The Warcraft 1.24c Patch is officially released! who cares about wc3 version, a game that has been around for like 20 years still need fixes? Blizzard is just sleeping on the bed of money it got from wow nerds doin' this updates to use all the spare time of his workers. Warcraft has been around only 2 years more than DotA. Does DotA need fixes and constant updates? Its not just fixes. Sometimes they tweak some stuff for ladder and add new things, just like DotA. A new Warcraft patch is always good. So you are complaining becaue the game gets patches? What kind of twisted logic is that?? Woul it be better if it was broken and they wouldn't be doing anything about that?? Amid the advancement of Patch 1.24, Warcraft III Mac gamers have been dealt with to both an alpha discharge, and in addition a beta discharge, settling a wide range of issues and including new stuff all over.